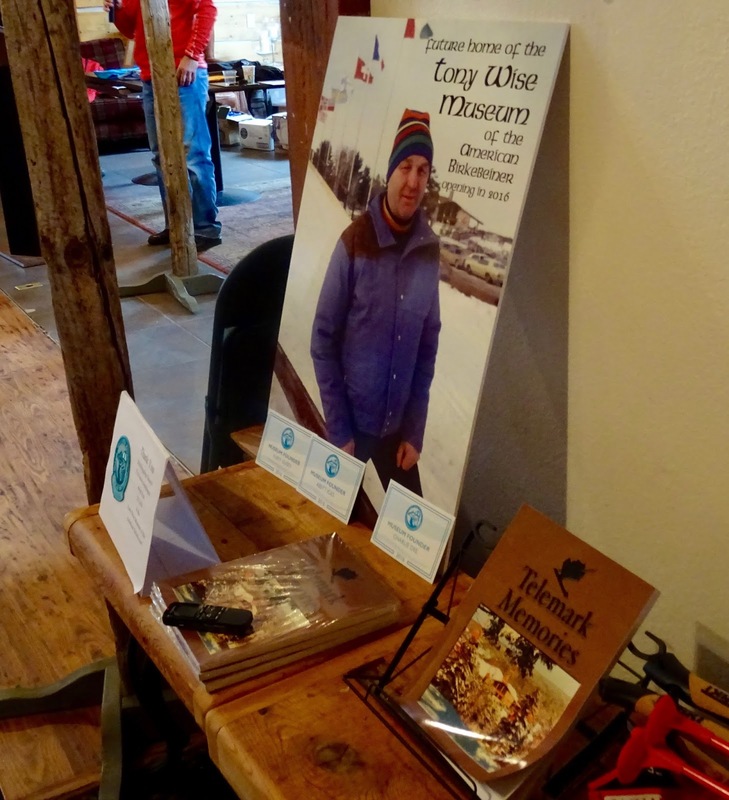 The Birchleggings Club ®: Help Build the Tony Wise Museum's Scrapbook! Help Build the Tony Wise Museum's Scrapbook! A nifty feature in the Museum will be an electronic scrapbook (viewed on a large touch-screen). Visitors will be able to see, year-by-year, race photos, videos, the year’s poster and bibs, the winners’ photos and times, weather, race anecdotes, and more. 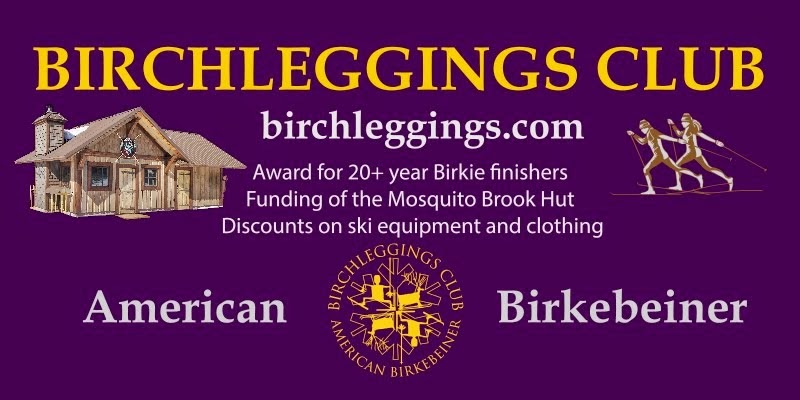 We invite Birkebeiner and Kortelopet enthusiasts to help us compile photos and other information on Saturday, April 30, 9:00 a.m. to Noon at the ABSF headquarters in Hayward. We have slides and photos that need detective work (location or year, for example, and Birchleggings skiers will be especially helpful with this), printed materials to categorize and select, and photo captions to be written. As Ben Popp likes to say, “it takes a village.” We need at least a neighborhood to join in on this compendium of all things Birkebeiner. Be part of our history! Please RSVP (we’ll provide lunch) to aslavick@cheqnet.net or call the ABSF at 715-634-5025.